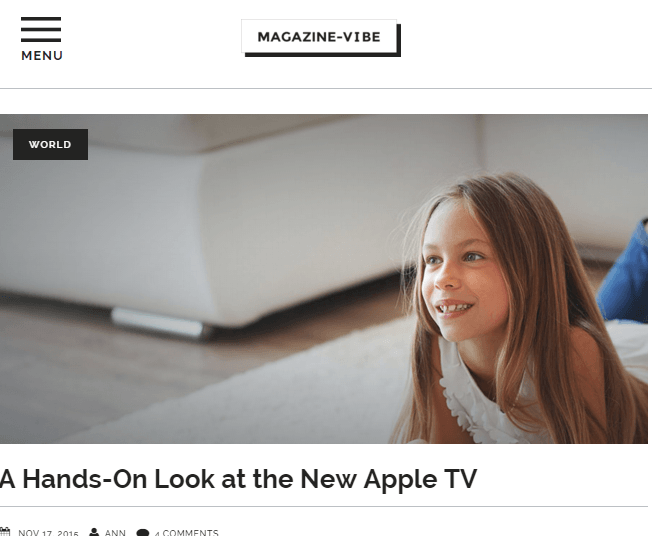 ShockMag is a responsive WordPress theme for Magazine and Blogging sites. It is a powerful theme due to its various features. First of all, it is highly responsive to various devices ranging from desktops to mobile phones. Also the theme is retina ready which makes it adapt iPads, iPhones easily. This theme is well documented which will guide you in building site with it. The theme gives a huge set of theme options on activation, these theme options gives you the ability to customize this theme and thereby your site to the fullest extent without any coding knowledge. 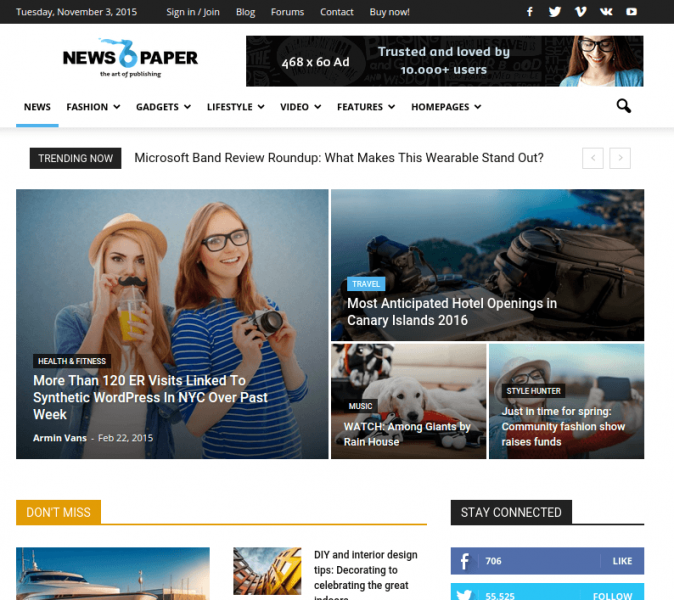 With this theme you can not only build a magazine or blogging site but also a social networking site because of its buddypress plugin compatibility. Not only this, you can also build your own community forum with ShockMag with its bbPress plugin compatibility. 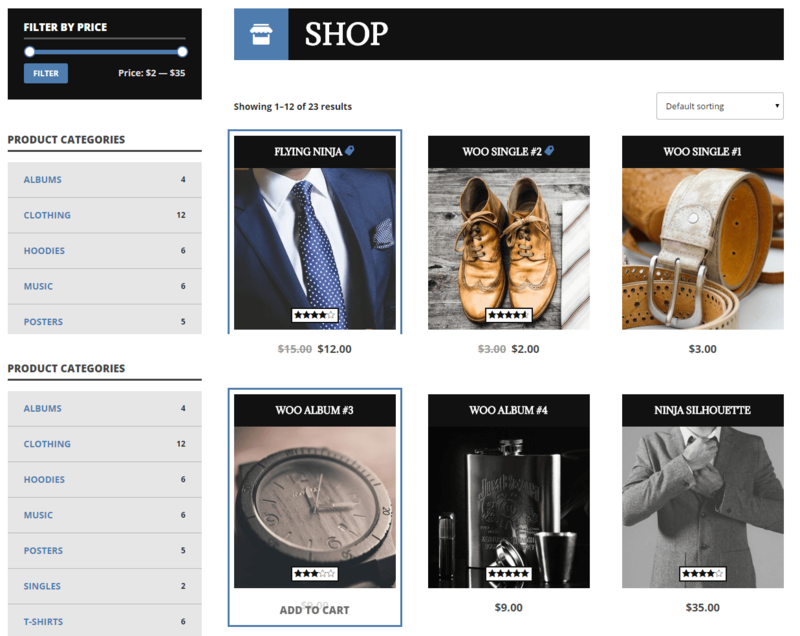 This is still not the end, it is also compatible with Woocommerce plugin, that gives you ability to build your own online shop to sell products. 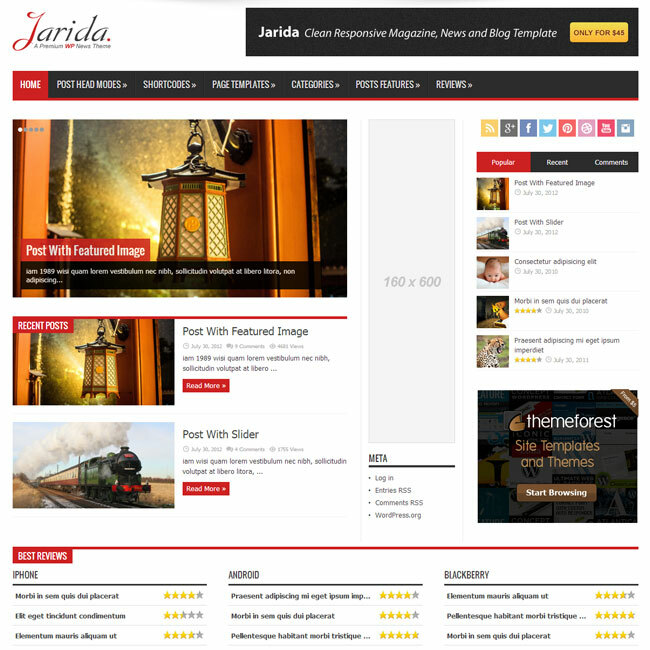 Dropdown multi-column menu and menu icons are provided in this theme. 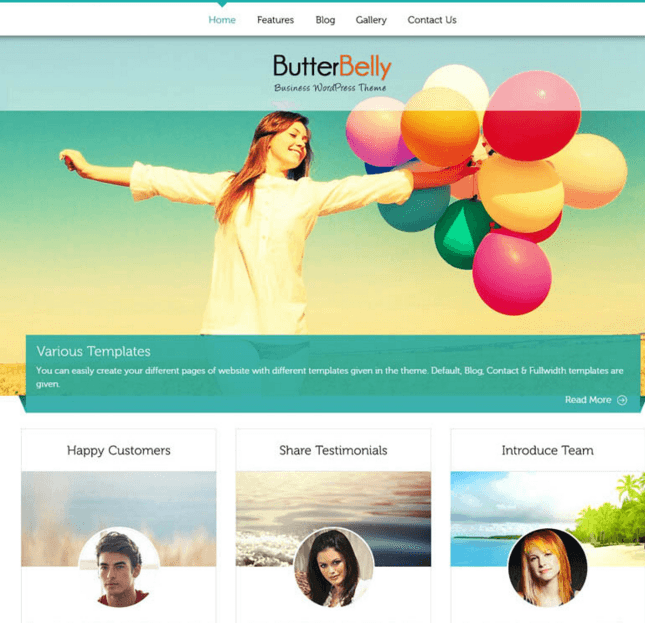 This theme comes packed with 4 blogroll templates. Options to have special design for category pages with customizable categories. Supports sticky sidebars, sticky menu, 700+ google fonts, advanced typography, author’s page layout, 6 different footer layouts, available in boxed and wide layout and much more. 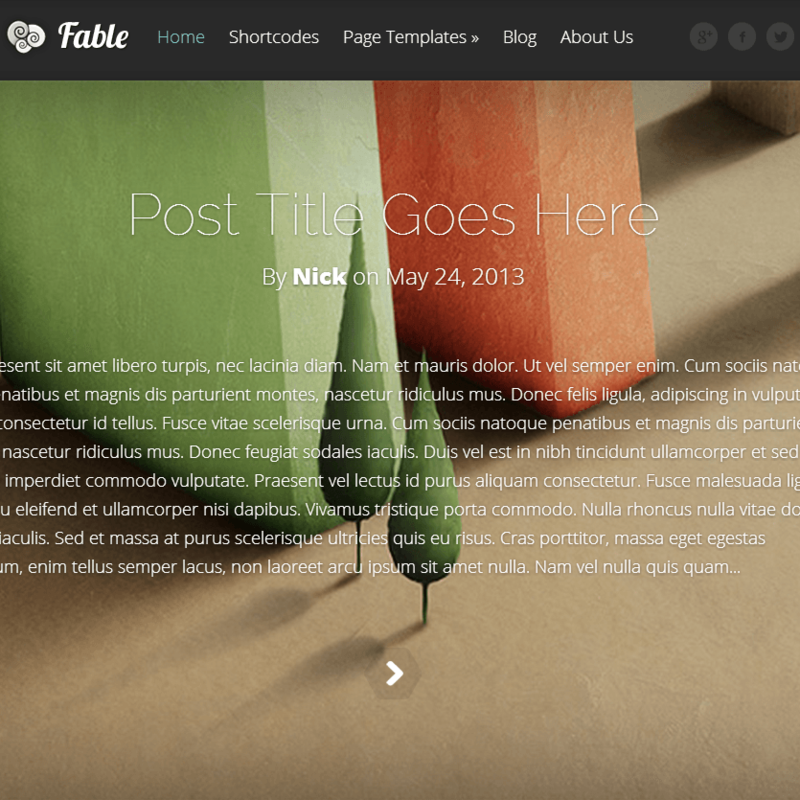 I really appreciate theme developers for developing such a theme for the bloggers. Also the advance typography for better readability with google font impressed me. Though you are a person with very less technical knowledge but this theme is definitely for you. 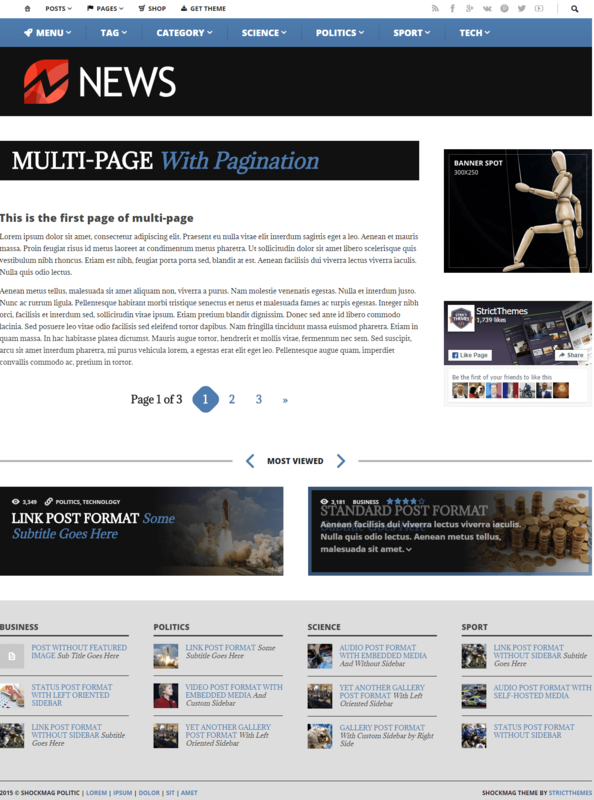 Beautiful Responsive WordPress theme for Blogs and Magazine websites.